Editor’s Desk: Till Monday, the Congress was boasting of Rahul Gandhi as the next Prime Minister and the political pundits were predicting a Rahul vs Modi battle in 2014. However, that turned out to be a damp squib, as the Gandhi scion ruled out being in the PM’s race. 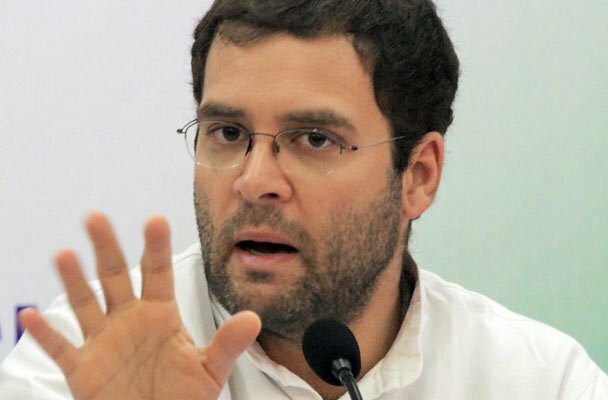 While talking to Congress MPs, Rahul made it clear that he does not pursue the Prime Ministerial ambitions and that the party comes first to him. He vowed to work for the party rather than accepting any top position. The BJP was quick to take a jibe on Rahul, saying he probably did not want a contest because of fear of losing. Rahul further revealed that he is not planning to marry, as it would add additional burden and divert the attention from the work he wants to undertake. It may be his personal decision but adds a crucial value to the contemporary Indian political scenario. Will his bachelorhood put an end to dynasty politics in the Congress party forever? Or, is he just reluctant to shoulder his responsibilities? The Congress leaders and cadres may not accept Rahuls’ decision wholeheartedly. They want him to take the lead. But, Rahul may have other plans. Does he want to install another “Manmohan Singh” as the PM and control the government being the supreme boss in the party. The BJP is smiling, no doubt!